The East Windsor facility, which is being developed by a partnership of the Mohegans and the Mashantucket Pequots, has been held up for months. 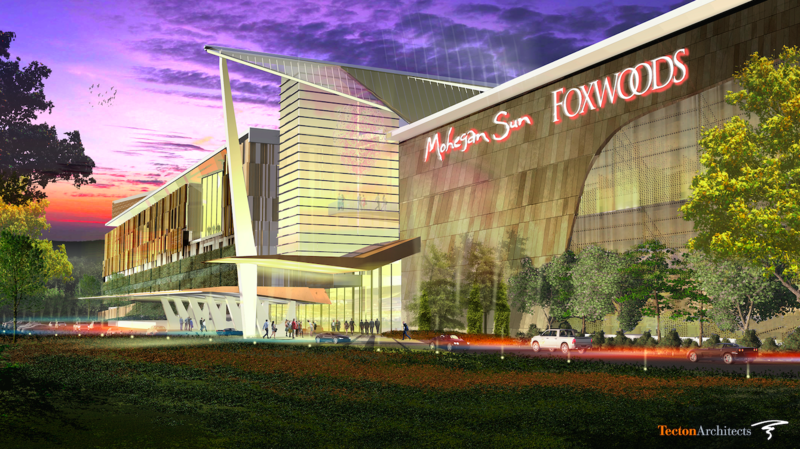 The tribes had sought federal approval to amend their revenue sharing compacts to take account of the additional contribution they'll make from a casino that would be built off of tribal land. Without that approval, Attorney General George Jepsen felt it was likely that construction of the East Windsor facility could lead to a legal challenge or the loss of the state's share of slot revenue from Mohegan Sun and Foxwoods. But the Bureau of Indian Affairs, a division of the DOI, has so far refused to say yes or no -- that is until now. The bureau has now made public a document that it says it will formally publish June 1, approving the amendment at least of the Mohegan's compact. The partnership between the two tribes welcomed the development. "We are pleased that the department is taking this step and we expect similar action on the Mashantucket Pequot Tribal amendments in the very near future," said spokesman Andrew Doba in a statement. "Our goal has never changed. 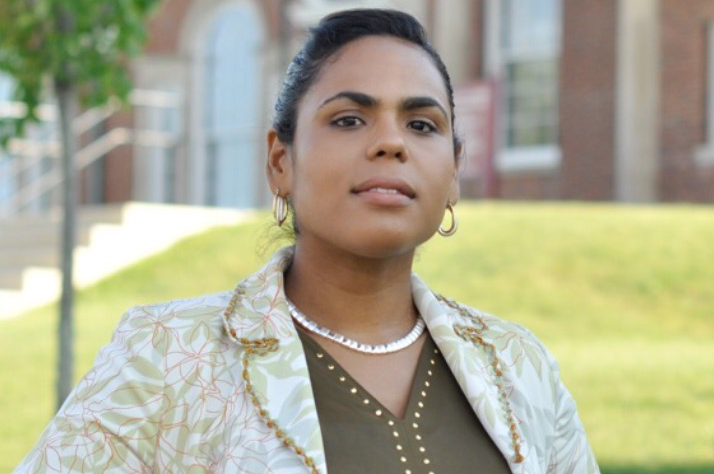 We want to do right by Connecticut and to preserve the strong relationship between our tribal nations and the state. Today's decision is the latest step in our overall goal to preserve thousands of good paying jobs and millions in state tax revenue." The East Windsor facility was also the subject of a fierce legislative challenge in the last session of the General Assembly, as the Bridgeport delegation attempted to pass a bill that would have opened up the award of a casino license to competitive bidding. That move was sought by MGM Resorts International, which has proposed a commercial casino in Bridgeport. Meanwhile, MGM issued a statement on the DOI's approval. “Today's Federal Register notice raises more questions than it answers," the company said. 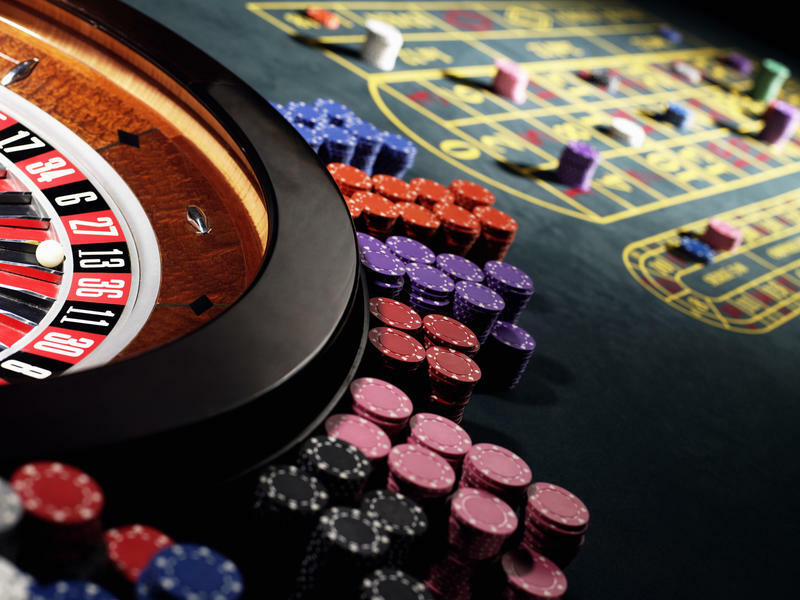 "The notice provides no supporting reasoning and contradicts not only the Interior Department's prior ruling, but also the clear limits on off-reservation gaming imposed by federal law. After consulting with our attorneys, we can find no legal justification for the Interior Department's unprecedented action." MGM now says it will file a Freedom of Information Act request to find out more about how the approval was arrived at. Governor Dannel Malloy will meet with legislative leaders Wednesday to work on a game plan to bring sports betting to Connecticut. 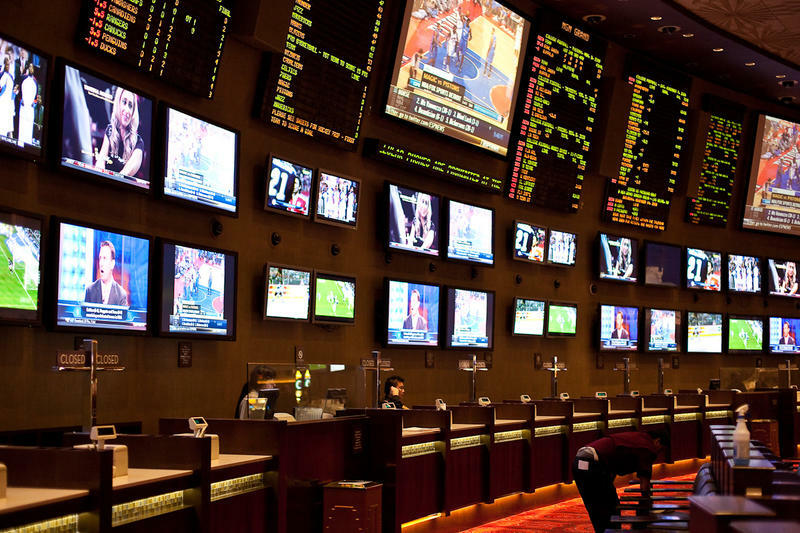 Earlier this month, the Supreme Court struck down a 1992 law that had barred state-authorized sports betting with the exception of Nevada. Now states, including Connecticut are scrambling to get a state wagering system up and running. Who should be able to build casinos in Connecticut? Plans by the Mashantucket Pequot and Mohegan tribes to build a third gaming facility in East Windsor have stalled, and lawmakers in southwestern Connecticut are now pushing a bill to scrap that plan in favor of a new casino in Bridgeport. Ned Lamont got his coronation at this past weekend's state Democratic Party convention, as his last remaining rival for the gubernatorial endorsement, Bridgeport Mayor Joe Ganim, failed to collect the 15 percent of delegate votes needed for an automatic primary. But in other contests, it wasn't the exercise in party unity that Lamont attempted to arrange, especially in the race for lieutenant governor.